The renovation of a 100 year old historic train depot known as “Dooley’s Den at The Depot” on the Emory University campus. The restaurant was operating as a deli and now houses a Kaldi's Coffee Roasting Co. branded dining establishment. 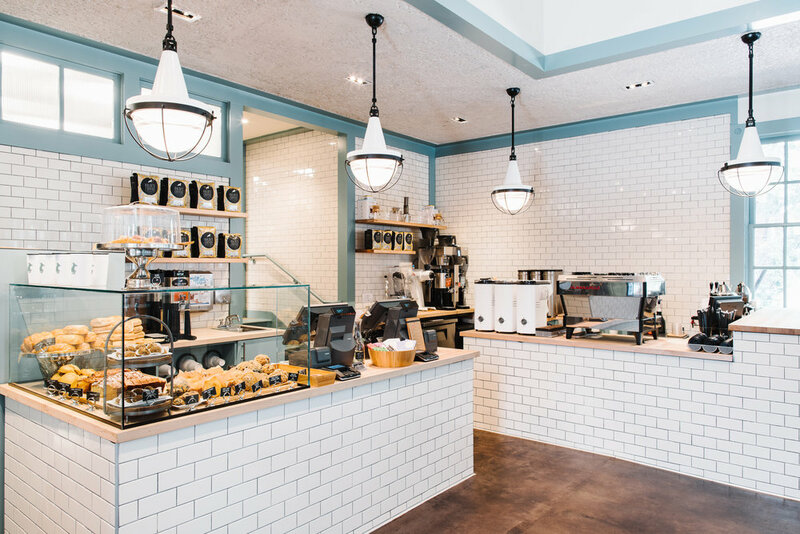 This 2,000 SF renovation included a new kitchen layout, addition of front of house coffee shop millwork and equipment, and the general modernization of the interior finishes.